Who Knew You Could Go Axe-Throwing in the UAE? With over 160,000 Instagram posts linked to the hashtag #DubaiFitFam, being active, fit and healthy in this city has become more popular than ever. And with the amount of new fitness studios and gyms in Dubai, working out has never been easier. This gym has branches all over the city, including a huge new space at Springs Souk, and the membership rates aren’t too expensive. One of the main reasons why we love The Warehouse Gym is that it’s got a variety of fun fitness classes, from spinning and pole to boxing and CrossFit, and awesome fitness trainers. With early bird rates starting from just AED 99 per month, Gymnation is known for being one of the most affordable gyms in Dubai! After a successful first year, this popular gym is all set to open up its second branch in Bur Dubai this year. Our favourite part? This gym is open 24 hours a day, 7 days a week! This gym has everything including a fully equipped gym area, a spinning room, fun group exercise classes, an outdoor space and a super convenient location (just behind Sheikh Zayed Road). We love Fit Inc’s outdoor gym area equipped with bars and foam mats, especially during the cooler months. 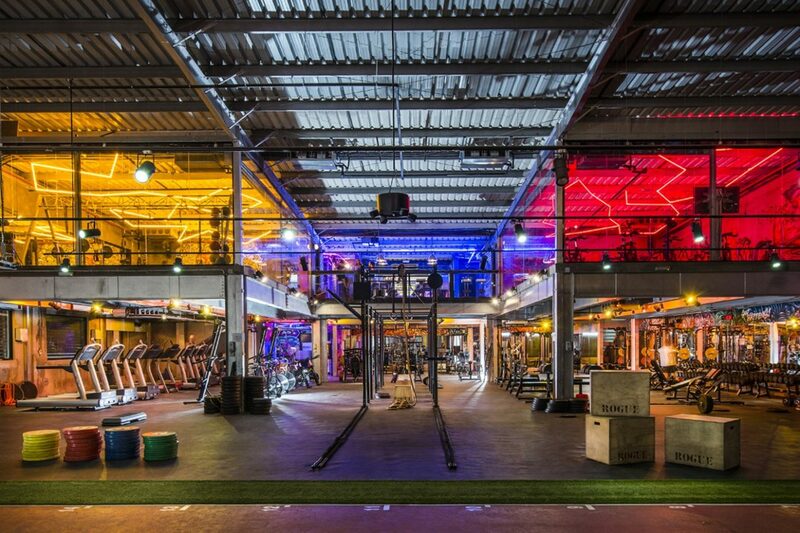 If you’re looking for a gym to join with the family, FitRepublik is definitely worth checking out. This fitness studio has some seriously cool group classes for both kids and adults, including gymnastics, swimming lessons in the Olympic-sized pool, martial arts, CrossFit and dance. If you’re more interested in joining a fitness community, TribeFit is for you. In addition to all the group classes, fully-equipped gym and personal trainers, it also organises a lot of social events to bring Dubai’s fit fam together. From fitness competitions and parties to retreats, this really is the most socially active gym in Dubai. Even better, TribeFit is currently offering 5 free personal training sessions, a health check and a 3-day pass for friends when you join!